Chemoattractant Ligands and Their Receptors succinctly summarizes cutting-edge research in the important area of chemoattraction in immunology. It explains how chemoattractant molecules mobilize immune cells to ward off attack by invading pathogens, both at a molecular and at a cellular level. 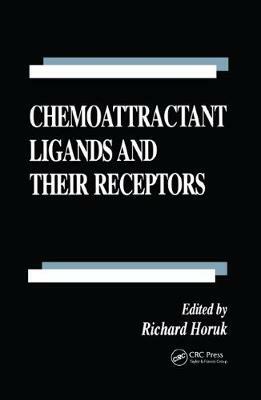 Written by acknowledged experts in the field, it contains detailed molecular and structural information on each of the major chemoattractants and their receptors. Its unique multidisciplinary approach encompasses biology, immunology, protein chemistry, and molecular biology. A time-saving reference for both researchers and students.